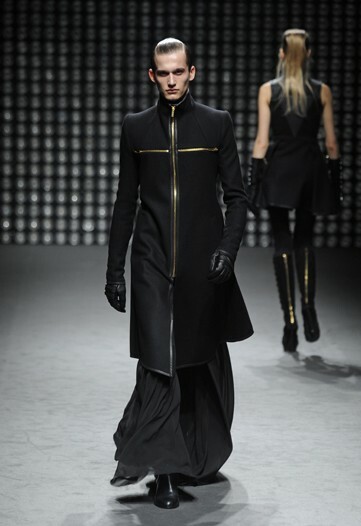 Cross dressing, according to Gareth Pugh, for FW11. A man of the cloth – lots and lots of cloth, at Gareth Pugh FW11. The shift from goth to God at Gareth. …or perhaps you need a little more goth?